Ride as much a you can handle this summer, you will receive your very own booking code for you to use to book your seat on any of the schedule dates. 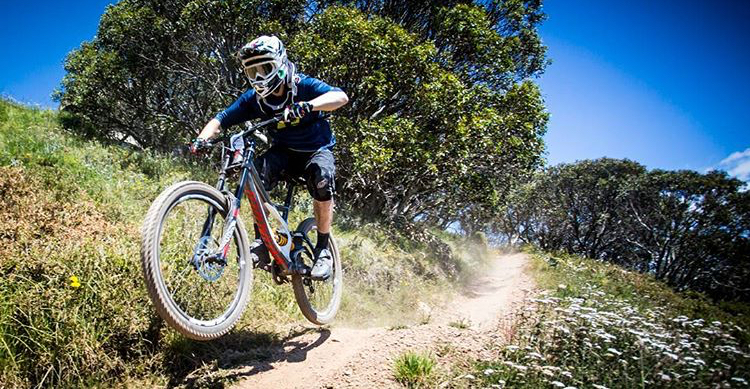 By purchasing a Mt Buller Gravity Shuttle Pass a percentage of the ticket price goes directly back into the gravity trail maintenance. Season Pass holders will receive these great benefits from our stores.